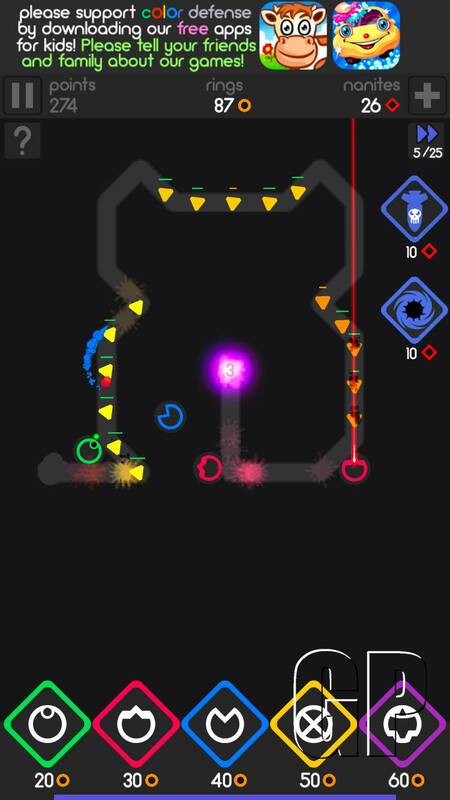 McPeppergames from Apple featured game COLOR DEFENSE, a mix of classic tower defense and puzzle game, today got its new update in version 2.3. In addition to many new levels, this includes optimizations that optimally use the memory and improve performance. Furthermore, McPeppergames has incorporated the foundations for new weapon systems and new strategies that will be incorporated with the further updates. A feature requested by many players has now been integrated as the first trial version: a randomly generated endless world! 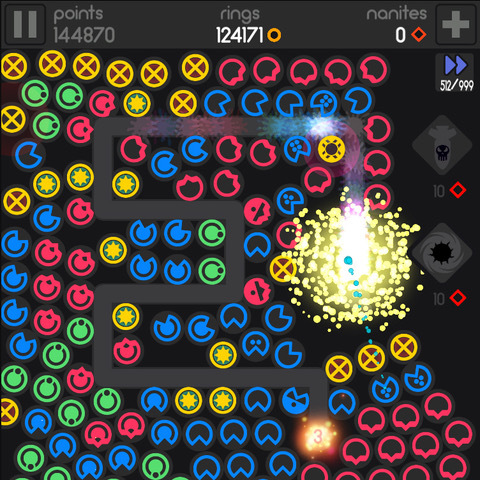 Players can send their first feedback and the endless levels will be finalized in another update. The first chapter of the included science fiction story will end with the update released today, but will be continued in a few weeks in a second chapter with new game content. 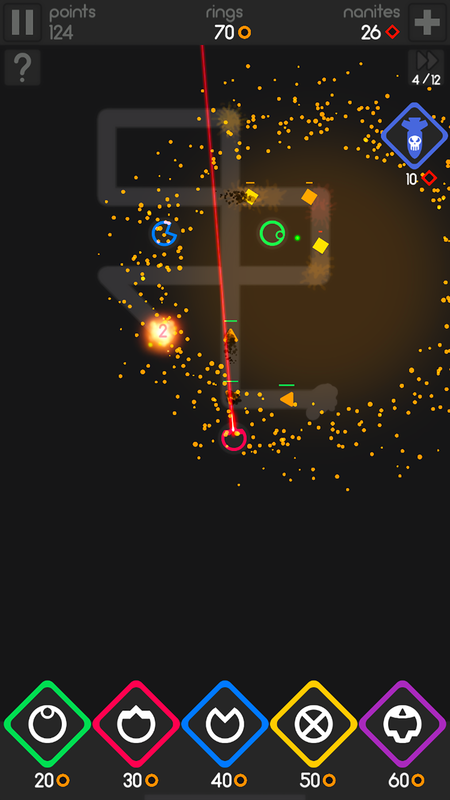 If you like tower defense games, do not miss COLOR DEFENSE! The game is completely free, was launched by Apple on the App Store worldwide on the front as a "New Games We Love!" Game and has since inspired many thousands of players. Available for both iOS and Android devices this is the game that belongs on every iPhoneX! So if you think about buying an iPhoneX for your loved one for Christmas don't forget to download COLOR DEFENSE also.